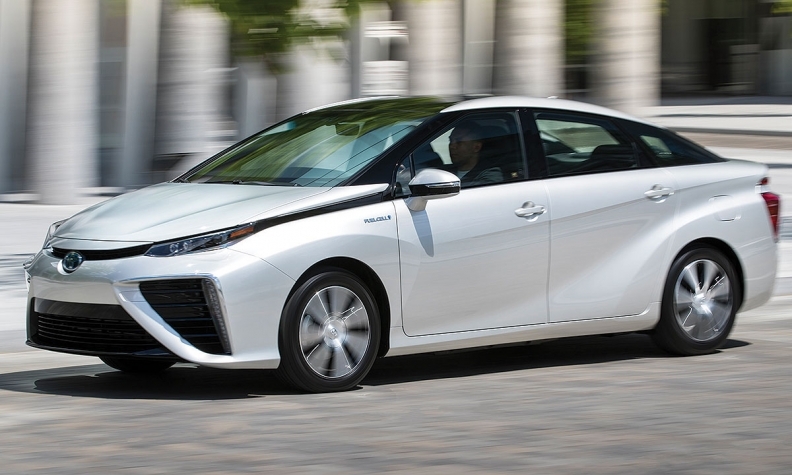 As the industry edges closer to zero-emission vehicles, Toyota Canada is looking to hydrogen-fuel-cell technology as the answer to one day achieving that goal, says president and CEO Larry Hutchinson. “That is, in our opinion, the next big step toward greenhouse-gas reduction and in the end, probably the solution to it,” Hutchinson says. But having said that, “it doesn’t mean we don’t also hedge our bets with battery-electric vehicles.” The Prius Prime plug-in hybrid arrives this spring. However, Toyota views hybrid technology more as an interim solution Hutchinson said in an interview. On top of the arguments that favour fuel-cell technology for its quicker refueling time, Hutchinson also says that today’s battery-electric vehicles are not able to address the demands of many buyers. Hutchinson also says that the benefits of battery-electric vehicles aren’t necessarily great enough to offset the hurdles against them.